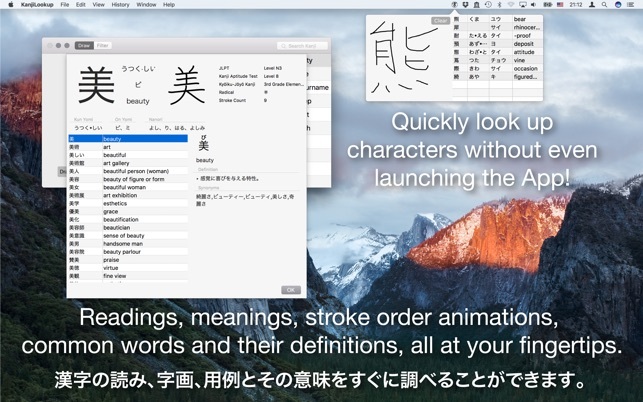 (Meiji text researcher, MacBook Pro, 2017) Garbage. 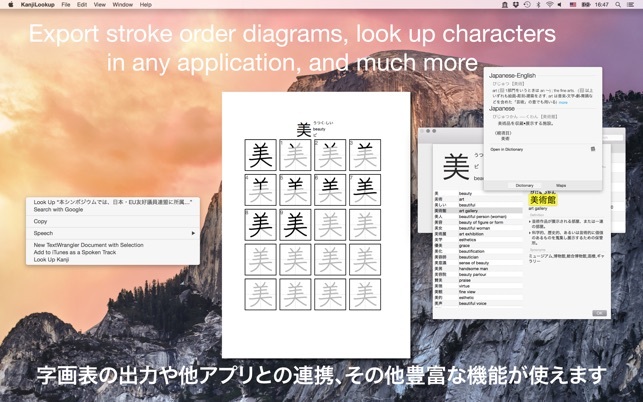 Does not CONSISTENTLY recognize complex kanji drawn on Mac touch pad. 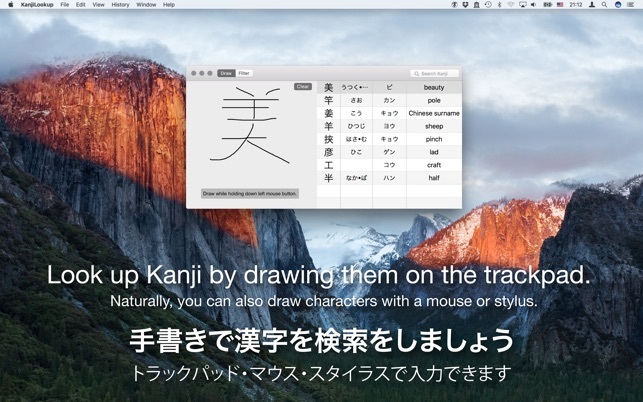 Almost NOT AT ALL except simple kanji. Poor capability. Boo. Bad product. Waste of money. Shame on you.